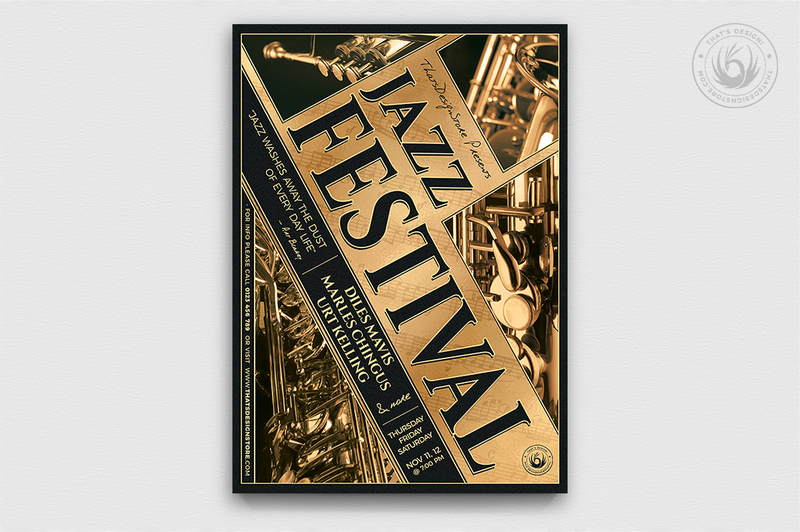 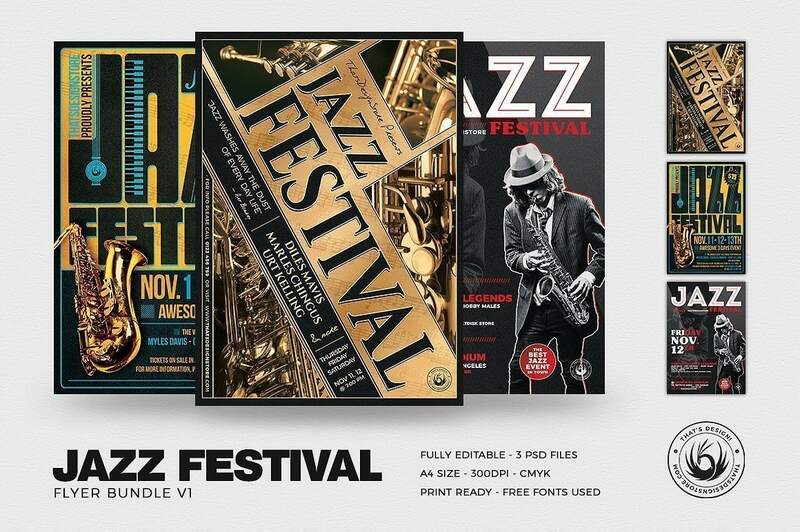 Grab this Jazz Festival Flyer Bundle and save 48%! 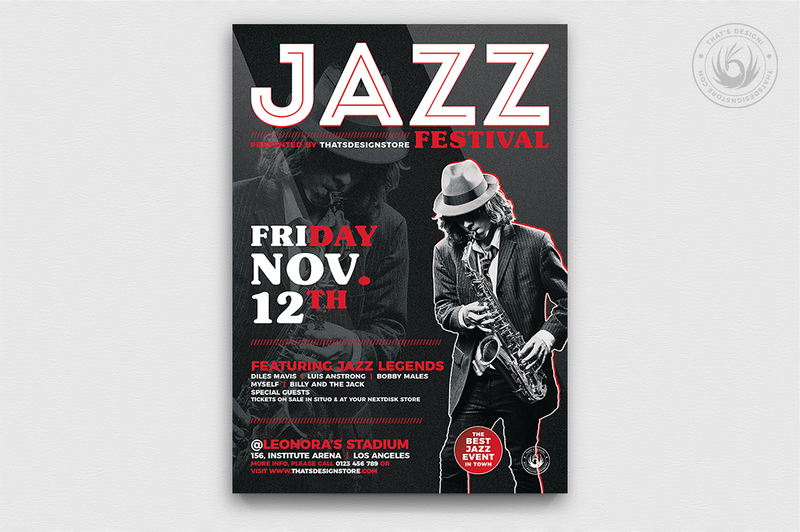 Customize your Photoshop PSD flyer templates easily. 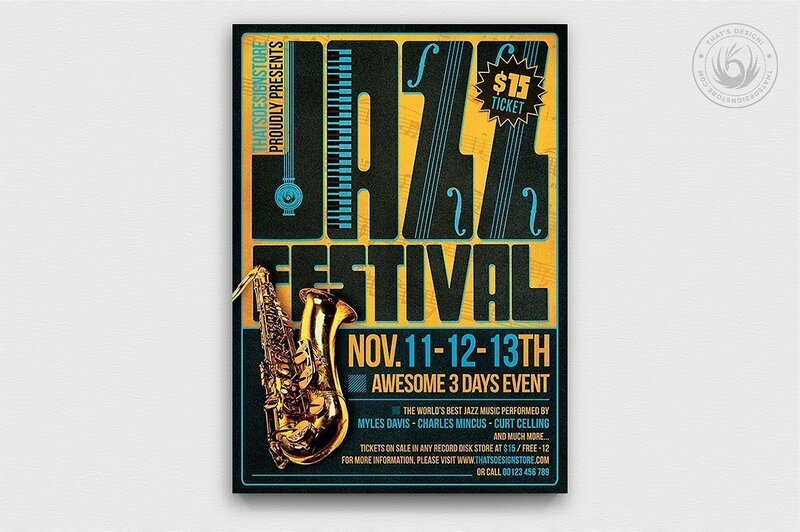 Save time and money with our Flyer Design PSD Templates.